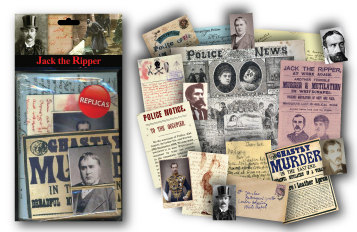 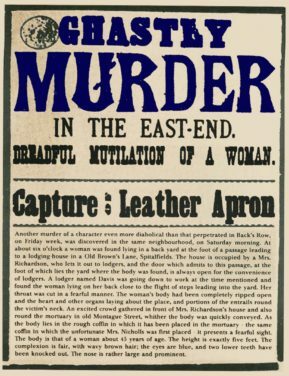 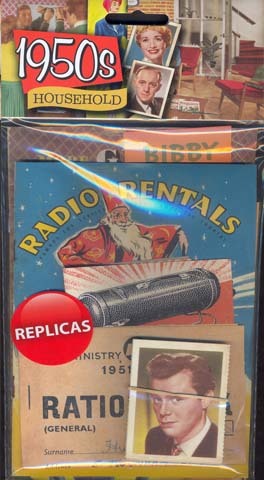 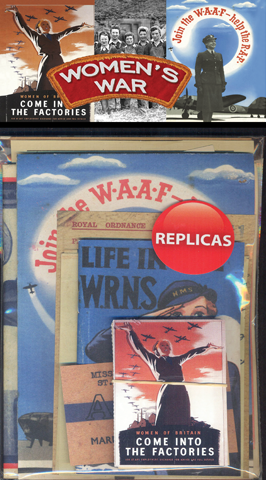 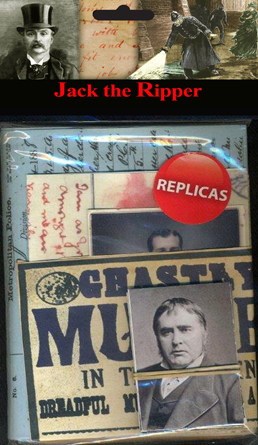 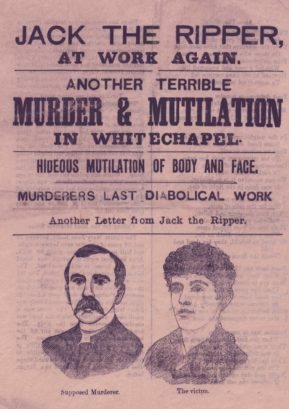 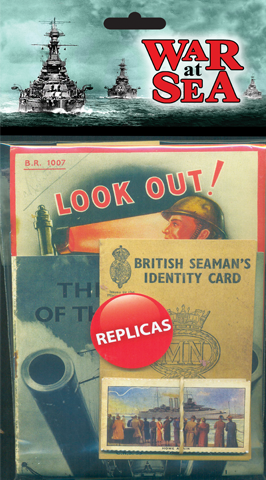 Our Jack the Ripper replica pack contains facsimile documents relating to the Whitechapel murders. 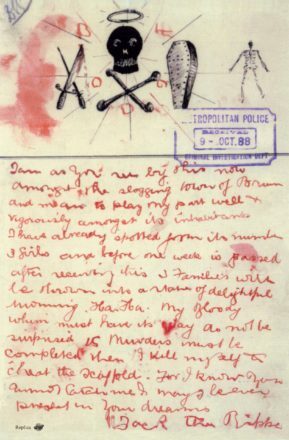 It contains a newspaper, flyers, police reports, letters and images of the suspects. 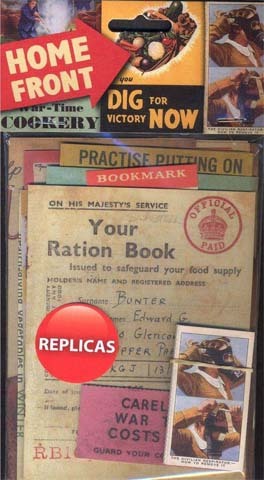 It’s a useful educational resource for schools, students, or anyone interested in the period.